The acclaimed International Chefs Forum, Identità Golose, returns to Eataly New York for its ninth U.S. edition this fall. 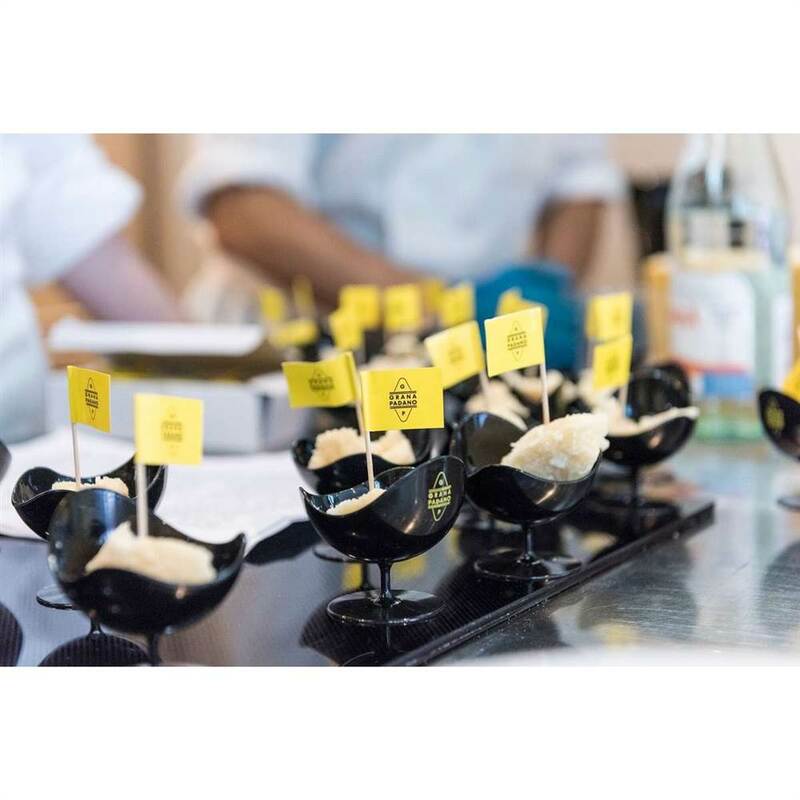 Identità Golose brings together 7 of the most notable chefs and most celebrated culinary personalities for a 3-day convention. Five intimate seminars will invite a handful of epicureans to experience the work of these all-star chefs firsthand and to be exposed to the latest techniques and trends that define today’s culinary world. “The Human Factor” will be a prominent, overarching theme throughout the week’s events. In an era dominated by intense economic and political tension, and by such a widespread use of communication on social networks that too often leads to losing touch with people, nourishing human relationships, at work as well as at home and in one’s free time, becomes more and more precious and revolutionary. No technology will ever be able to replace a real relationship between people. Of course, finding time to speak and discuss is becoming more and more difficult. We easily escape reality and hide into the virtual, but when you do catch someone else’s attention, it’s incredible. On Monday 1st October everything will begin with Franco Pepe and Lello Ravagnan. The former, from Caserta, thanks to his pizzas and to Pepe in Grani has placed the small town of Caiazzo on the map of the world. For the latter, in Venice-Mestre, leavening is a constant matter of research. They are the perfect people to speak of Nord e Sud Italia: The Eternal Magic of Italian Pizza. Indeed it is good to point out we’re speaking of Italian pizza, as pizza is a global masterpiece and there’s more than one interpretation. One the same day Virgilio Martinez, the most acclaimed Peruvian chef in the past few years, capable of presenting Peru through all its facets and cultures, will also take part. Tuesday 2nd Massimo Bottura, in his case it would be pointless to add anything. However, at Identità we’ll never forget that night, in June 2016, when he won the World’s 50 Best Restaurantsin New York. 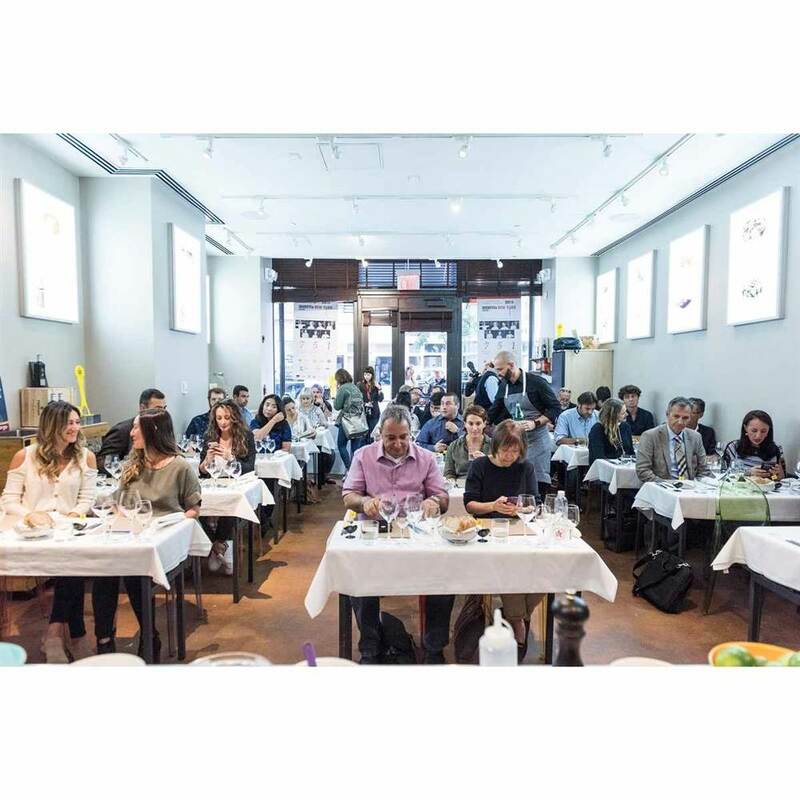 Returning to Manhattan with him, and Italy again at the top of the world, acquires a special importance, confirming the great work that many are doing to keep Italian beauty and taste up to date. 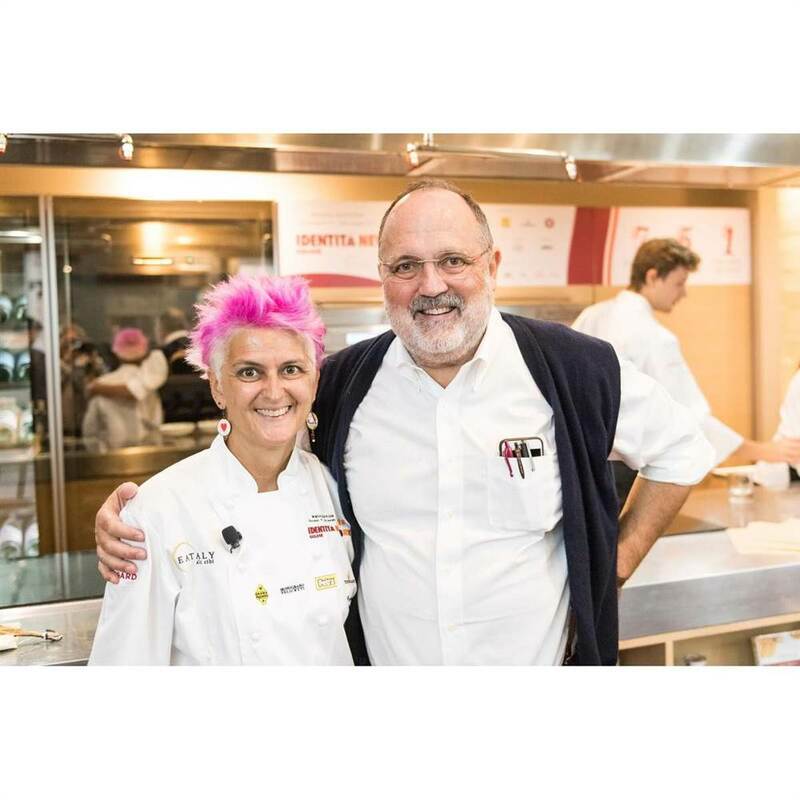 Rice, Risotto and Incredible Surprises will be the topic of the lesson held by Cristina Bowerman, patron-chef in Rome, and president of the Associazione Italiana Ambasciatori del Gusto, a cook capable of interpreting tradition and innovation in every way and to every degree. Wednesday 3rd October fifth and last lesson: Carlo Cracco and The Extraordinary world of Italian Pasta.Last winter he opened his main restaurant in the Octagon of the Galleria Vittorio Emanuele, the Milanese sitting room by definition. Though Cracco is a synonym of rice, when he works with pasta he can strike with as much vigour and competence. On the same day, in the evening, there will be the Dine Around 2018 dinner event with a welcome by Massimo Bottura, followed by Virgilio Martinez, Franco Pepe, Carlo Cracco, Francesco Mazzei and Cristina Bowerman who will take care of the sweet conclusion. Lidia Bastianich will be the patron of the entire evening, a honour for all of us. 1pm-2:30 pm - Masterclass with Franco Pepe and Lello Ravagnan. 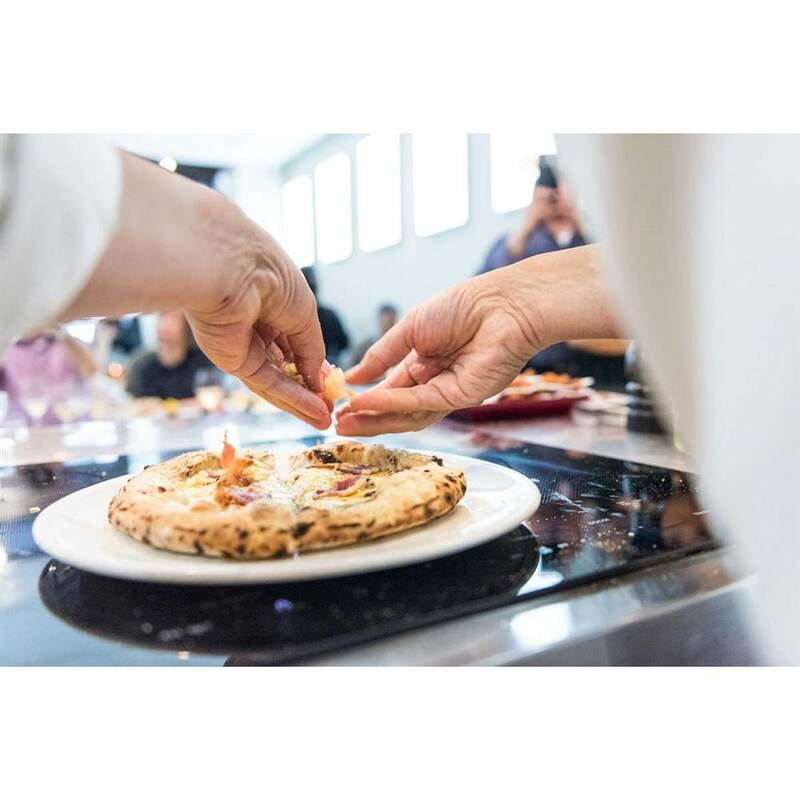 Franco Pepe to demo Grana, Pepe e Fantasia pizza with 12 months seasoned Grana Padano DOP fondue, smoked scamorza, pastorized yolk egg, smoked bacon, Pecorino Romano on the crust, 24 months seasoned Grana Padano DOP chips, pepper, lime zest. 4pm-5pm - Kick off of Identità Golose in Piazza. Grana Padano wheel opening / "Spaghetti Cacio e Pepe" with Felicetti Pasta, Grana Padano, and Pecorino Gran Riserva Fattoria Della Piana (Regione Calabria) in the Grana Padano wheel. 6pm-8pm Truffle & Chefs Happy Hour at Urbani Truffle Lab. 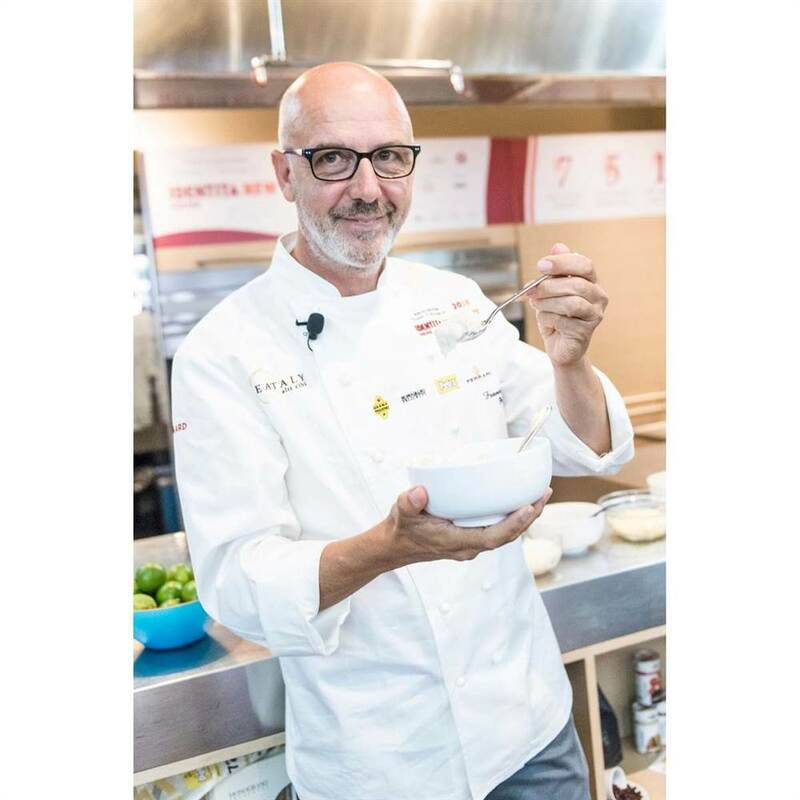 Grana Padano tasting, plus dish using Grana Padano by Chef MIchele Casadei Massari (Lucciola NYC). 5pm-9pm - Dine Around 2018 dinner Welcome by Massimo Bottura, followed by Virgilio Martinez, Franco Pepe, Carlo Cracco, Francesco Mazzei and Cristina Bowerman. Presided over by Lidia Bastianich. 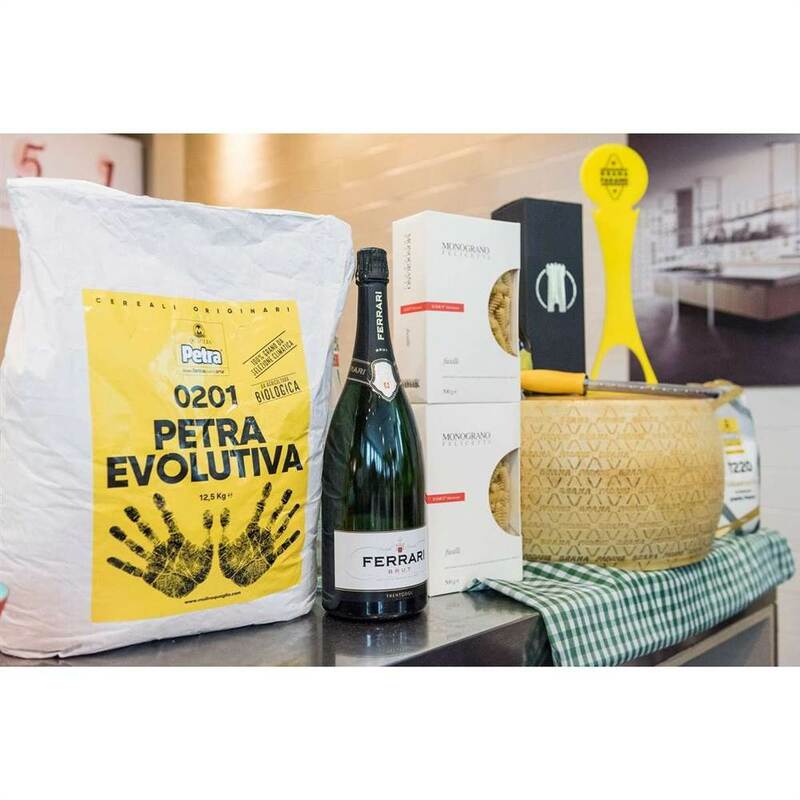 Courses with Grana Padano TBD.